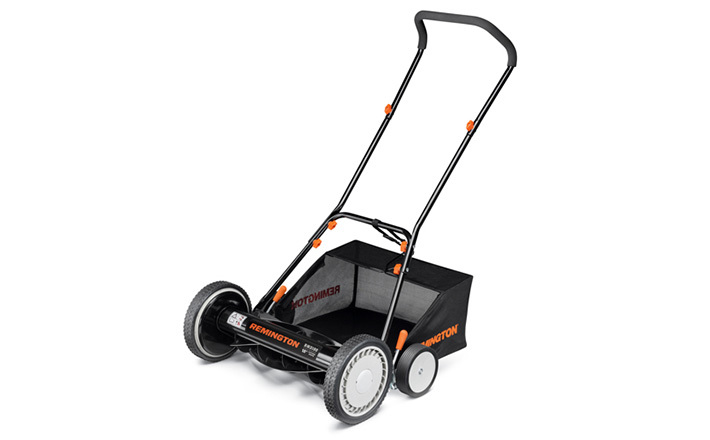 Equipped with a steel deep domed cutting deck with the ability to mulch, rear bag and side discharge. No priming or pulling, just a simple push of a button to start your mower. 11-inch rear high, all-terrain wheels improve maneuverability and help navigate difficult terrain. 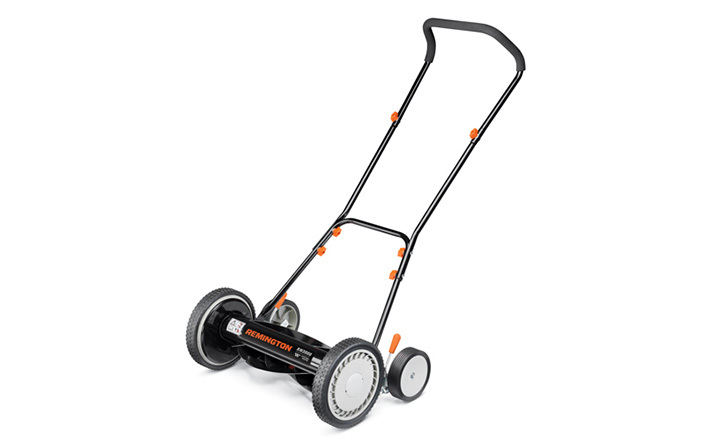 Save time and effort with this 3-in-1 mower. Tame your yard and then choose your weapon for managing the clippings – mulch, side-discharge or rear bagging. And because it runs on a powerful 40V battery, you never need to worry about running out of gas.